The Alternatives to Violence Project is a unique training programme, both in the way it is organised and delivered, and by way of programme content. During a workshop up to twenty participants and facilitators sit in a circle, conversing, engaging in collaborative activities, participating in role- plays, and trying to find within themselves the skills and power to resolve potentially violent situations non-violently, and to live a more peaceful life. There is no hierarchy within the AVP organisation, therefore, during workshops there are no teachers present in the room, every voice is considered equal and listened to. All participants and facilitators are volunteers and, for the duration of the workshops, the prison is left on the other side of the door. AVP workshop facilitators have a strong conviction that the programme has a positive impact on participants. 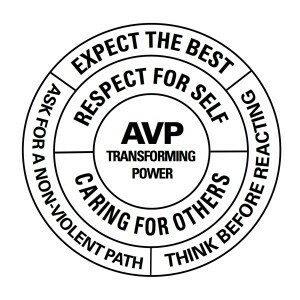 Facilitators are witnesses to the impact that AVP has on their own lives. The training they receive can lead to changes in their own behaviour and can empower them to lead a more peaceful life. Furthermore, weekend after weekend facilitators witness the differences in participants’ attitudes and mindset from the start of workshops on Fridays to the end of workshops on Sunday evenings. 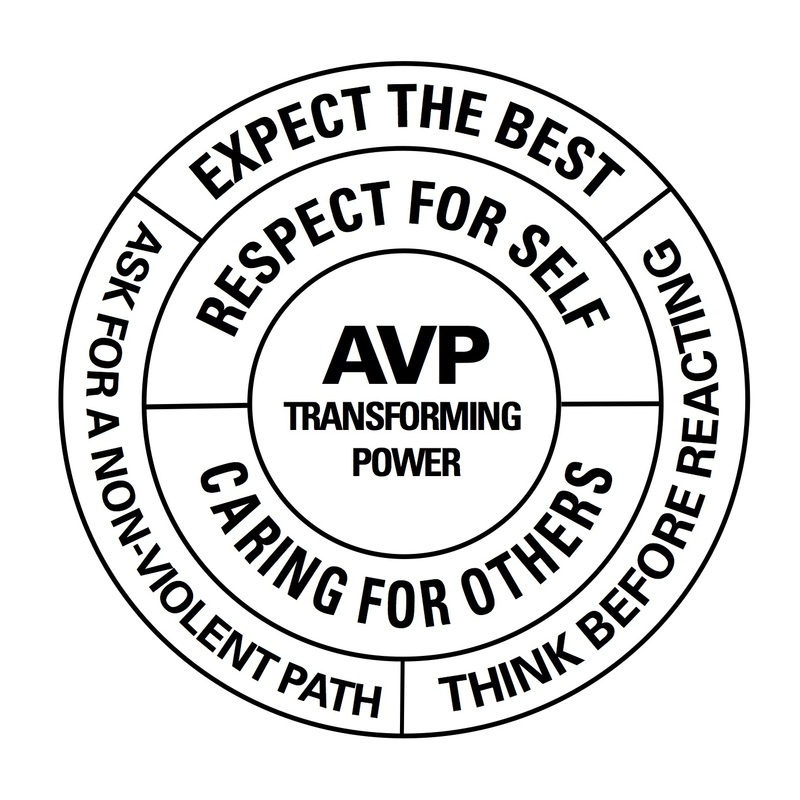 This Impact Report aims to demonstrate how AVP helps participants to find non-violent ways to deal with conflict and empowers them to make constructive, positive and lasting change in their lives.